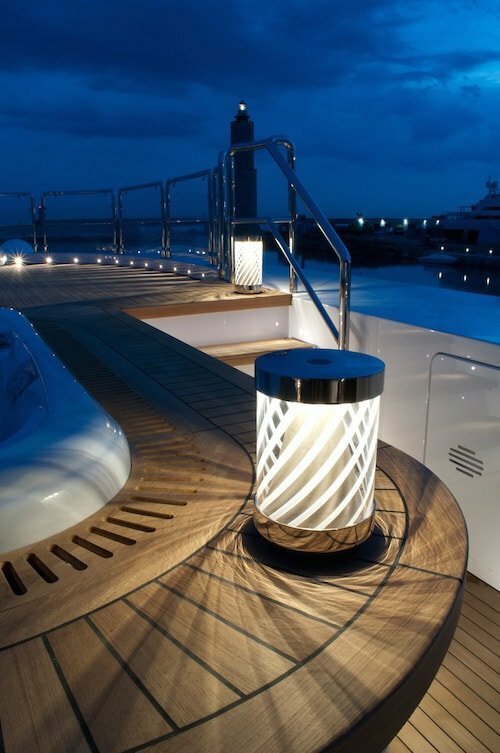 Are you looking for nautical themed lighting inspirations? 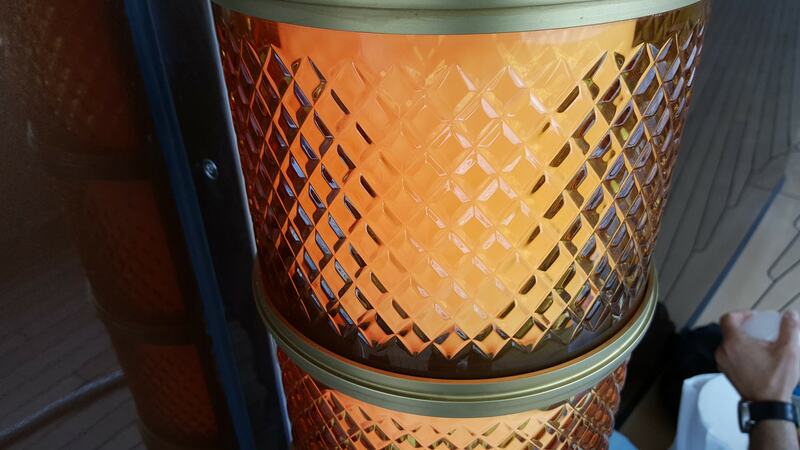 We have selected for you our best marine style lamps (or “beach themed lighting products”). The sea, the wind and the smell of summer. Do you want to know how to bring all of this into a house? The nautical style allows you to have the colours of summer and the sea at home all year round. The nautical style uses the colours, the materials and every other reference to sailing and the sea. Just think about the furniture: from the fabrics for the cushions, to the decorations, to the lighting. The wall paint plays an important role too. – Anchors, lifebuoys, portholes, lanterns: all of the elements typical of “life at sea”. – a more contemporary nautical style, in which the elements typical of the sea prevail, but light colours and different materials are used. In order to properly furnish a location in nautical style, it’s also fundamental to choose the right nautical-themed lamp. How to choose the right lighting to go with the nautical style? Most of the nautical-themed lamps recall the shape of the spotlights that are installed on boats and along the docks. Therefore we will take care to search for light fixtures that, with their shape, evoke the flavour of “life at sea”. – Suspended light fixtures: installing a nautical-themed chandelier in the room will definitely draw attention to it and emphasise the nautical atmosphere. Since a chandelier is quite large, it’s essential that it matches the nautical style chosen for the location, as far as the shapes, the materials and the colours are concerned. When choosing the nautical-themed lamp that best suits the room, it’s also important to focus on the materials, especially if your goal is to create an “old nautical style”, in which chrome-plated brass and dark colours prevail, as well as all of the wooden items found on ancient ships. Which are the best nautical themed lightings? When speaking of nautical-themed lamps that match what we have called the “old nautical style”, the best choice will be planning a lighting system made of brass light fixtures, in which table lamps and lanterns call to mind the old oil lamps that were used on ancient ships. These lamps recall the lanterns’ classic shape, with a brass frame and a lampshade made of coloured glass or, again, brass. What if I prefer a more modern nautical style? The best choice for the lighting in this case is not moving away from the nautical style as far as the reference to the shapes is concerned, while choosing modern colours and materials. 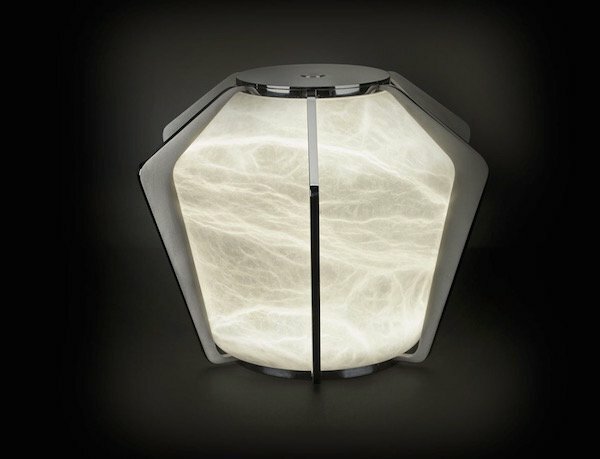 Let the OTTO series by Cantalupi Lighting inspire you. 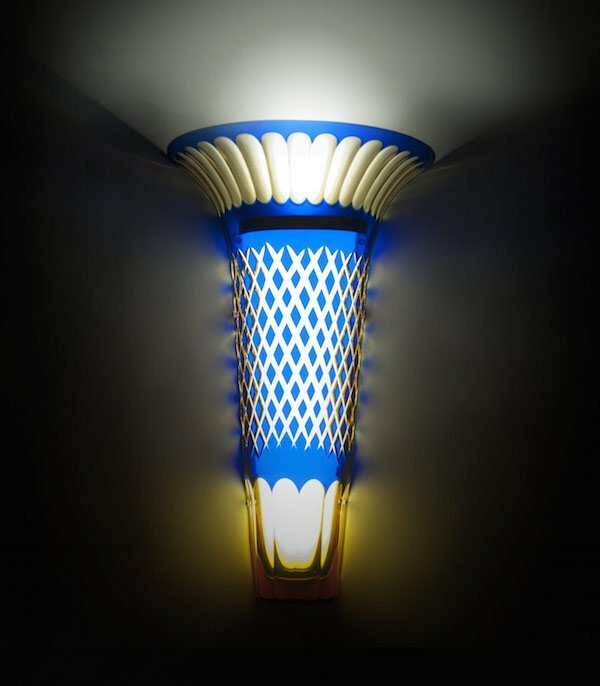 This kind of lighting is perfect for a modern nautical style, in which the atmosphere of the sea and life at sea is evoked, yet interpreted in a modern way. 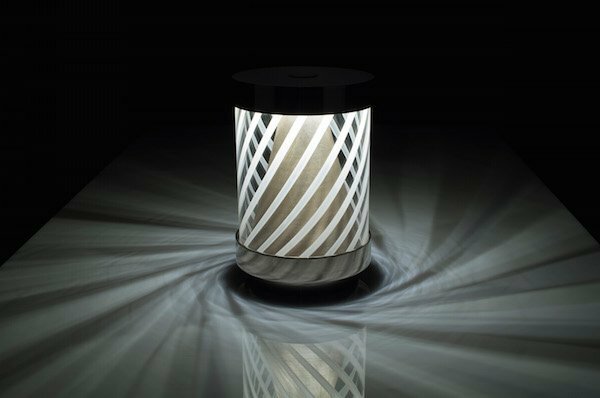 This series of table lamps, which range from a cylindrical shape to the most classic lantern shape, is perfect as it combines classic shapes with a modern material, such as stainless steel and tempered glass, and LED lighting. The result is a perfect union of classic and modern, ideal for illuminating a living room, a terrace overlooking the sea or a yacht. Another very interesting nautical style lamp is Amphora. 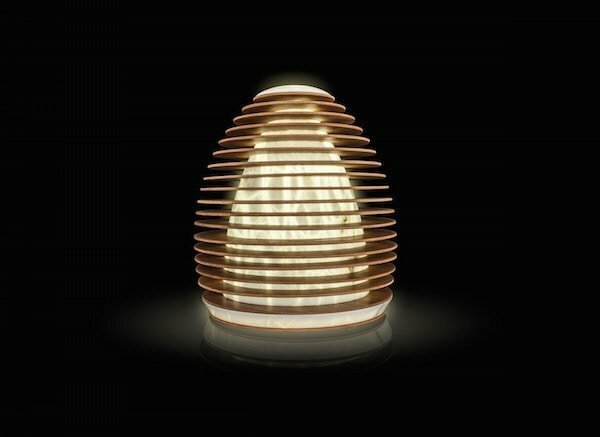 Its shape is similar to that of a lantern, and it could fit well into a modern nautical-themed location. Beach themed lighting: some more advice? Don’t underestimate the importance of colours and materials: the right balance between the materials that are distinctive of this style such as brass and main colours such as white and blue will allow your lamps to fully participate in the creation of an atmosphere with a nautical flavour.